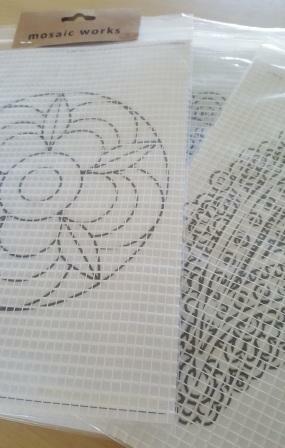 Our A4 size template patterns for mosaic are supplied on a mesh backing. They can be enlarged at your local printer to meet your specific size requirements. 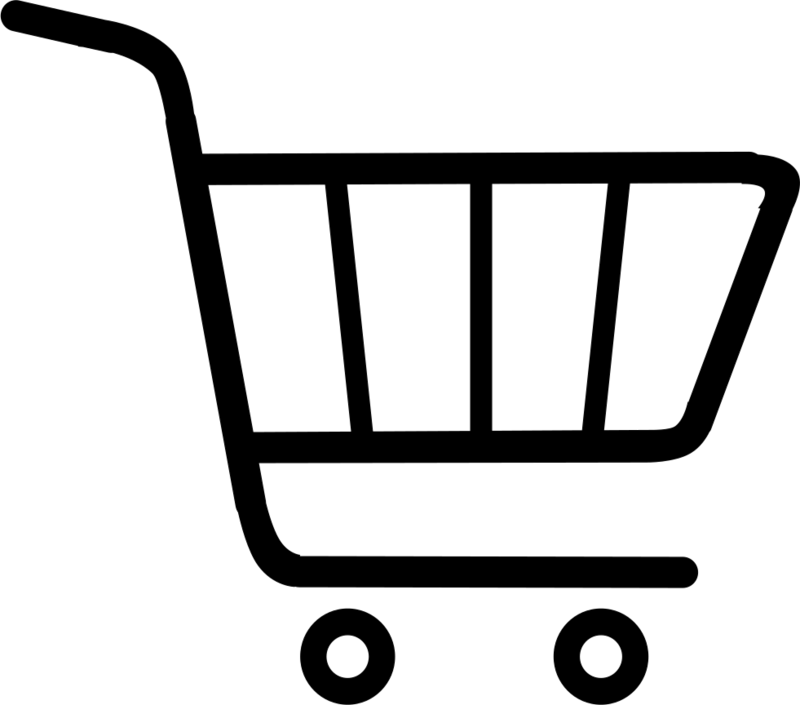 Click on the button below to view the template designs. Older designs are currently DISCOUNTED BY 25%.